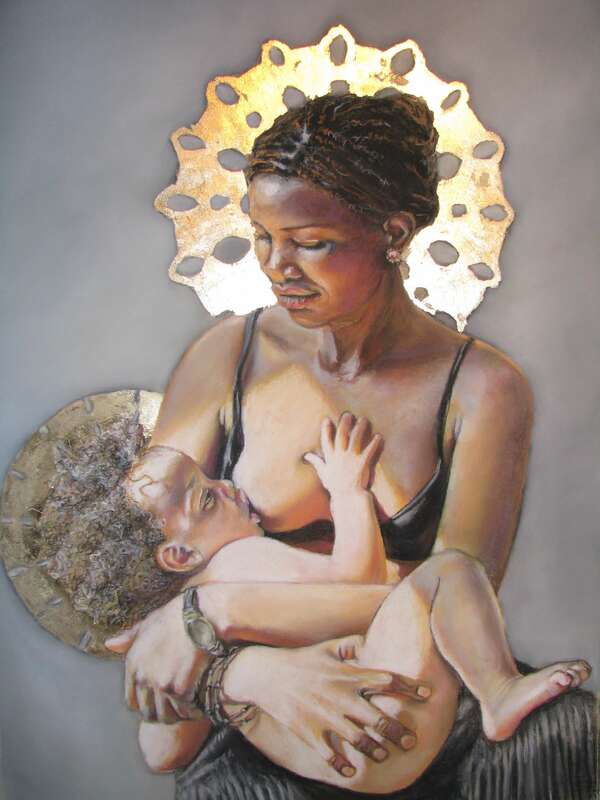 When I think of a breastfeeding woman in the most natural setting, the image of a strong majestic African mother comes to mind nursing her multiple children in public, as she wears them around with her while she does her daily activities. This strong impression left me thinking and believing that Black women all over the world are rooted in the tradition of breastfeeding. Sadly, this isn’t reality anymore. This is why Black Breastfeeding Week is essential. It’s not about dividing the races. It’s not about making Black people feel better than others. It’s about encouragement and education. 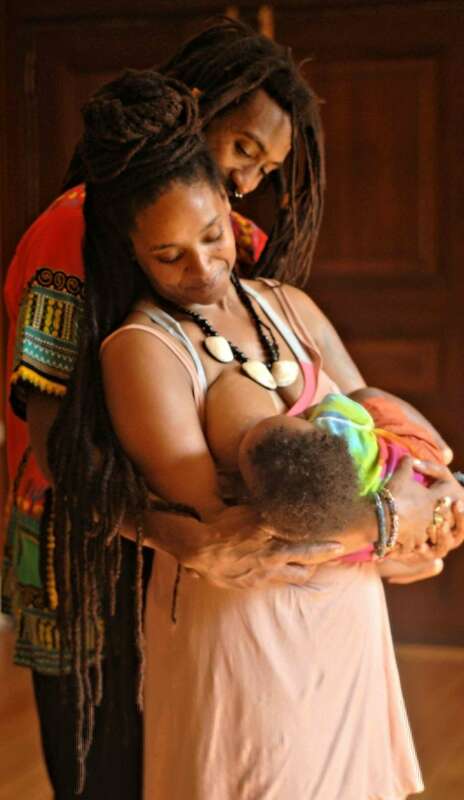 It’s about feeding Black babies with the most nutritious food they could ever have: human breast milk and that loving skin-to-skin straight from their very own mamas. This is what makes any human thrive, regardless of color. And Black people need this the most. 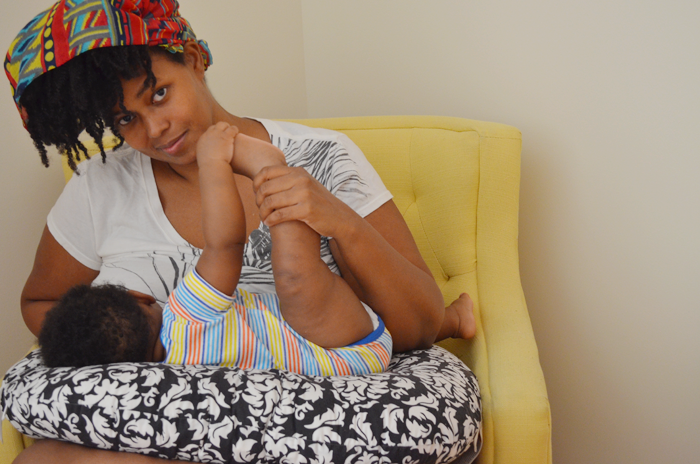 Why do Black women need a Breastfeeding Week? Because they need to feel supported when the support is severely lacking for their demographic. Not all minorities or people of color in the United States, for example, need this much support. Hispanics take up a huge percentage of breastfeeding programs, and we’re so happy that they’ve got that one covered for them! In this way, Black people are not on equal grounds with the rest of the world, including, with the rest of the minority population in the US. This is a fact. This is why we need awareness, encouragement, and support for the Black community. This is why there is a Black Breastfeeding Week. Because each individual racial demographic has its own set of challenges on top of the challenges all mothers face. For more information about Black Breastfeeding Week, please go to their official website. As a person of color myself, I’m aware of these challenges. I have family from both sides that do not understand why I’m still nursing my nearly 2-year-old daughter. I educated myself through Facebook mommy groups about breastfeeding when we couldn’t afford lactation consulting before it even became covered by insurance. Ours never did cover it. I’m so glad for that support. I’m so glad that I am able to do what is best for my child and my family. Breastfeeding is not just about food. It’s an experience that’s going to stay with you for the rest of your life. Here is a short compilation of empowering Black women to start breastfeeding or breastfeed more! 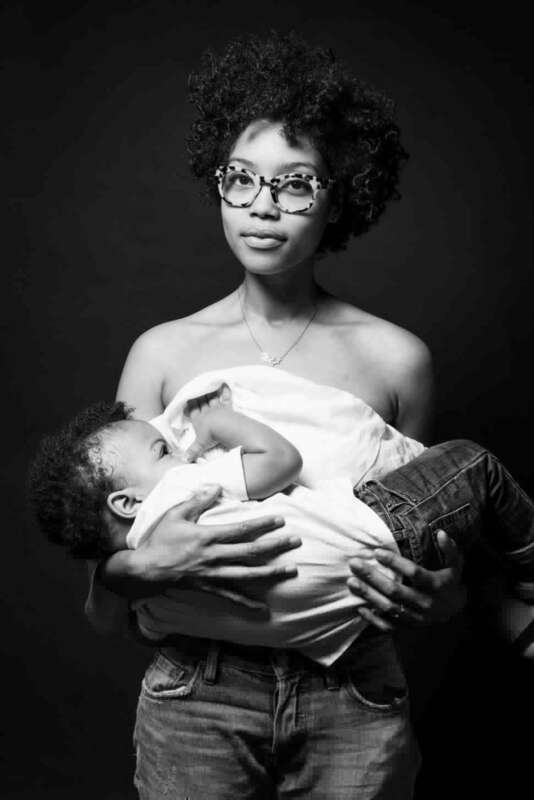 Comment with your own post(s) and other articles in support of Black Breastfeeding Week! As a way of celebrating and creating awareness around the importance of breastfeeding in every culture and color (especially among the black community, the group with the lowest breastfeeding rates), Precious Mammaries is having a week long SALE that includes a FREE gift with every purchase! This includes breast milk/ashes/placenta/baby’s lock of hair jewelry and DNA keepsakes, breast milk soaps, nursing covers, and more. Everyone regardless of race, gender, nationality, or culture can take advantage of this sale. Runs from August 25-31, 2017.